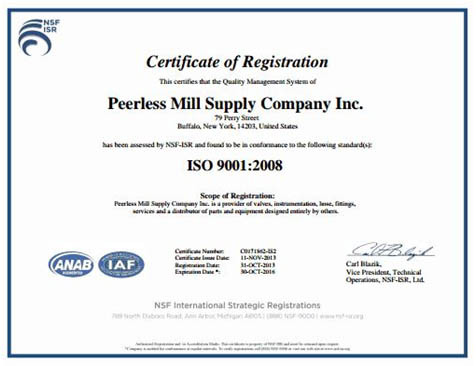 Peerless’ complete metal hose fabrication service offers customized assembly capabilities. 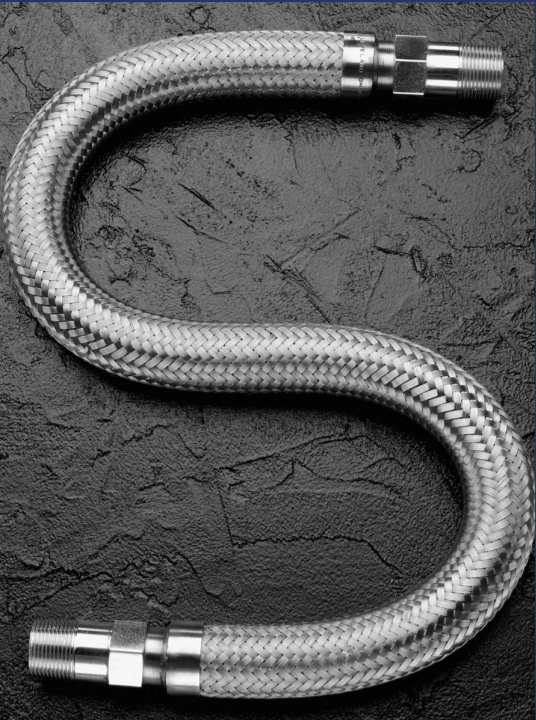 With an experienced team and quick turnaround, your metal hose is one less thing to worry about. Complete facilities for welding and brazing end fittings to Stainless, Carbon Steel, Monel and Bronze corrugated hose assemblies as well as expansion joints and special piping systems. Please fill out this form and an application specialist will respond promptly!